Joel Osteen's Lakewood church has confirmed that it will provide shelter for Hurricane Harvey victims. This is coming after there was an uproar on social media about the church's previous claim that its building was unsafe for relief efforts due to flooding inside. Apparently the church had posted the following on its Facebook page on Sunday. The church had also cancelled all worship services for the weekend, Saturday, August 26th and Sunday, August 27th due to the weather impact of Hurricane Harvey and concern for the safety of our members. But some people went to the church and took pictures saying that the church was not flooded. The church disputed online criticism, stating "We have never closed our doors. We will continue to be a distribution center for those in need," church spokesman and Osteen's father-in-law Donald Iloff said. Photos provided by the church showed standing water in hallways and the parking lot. 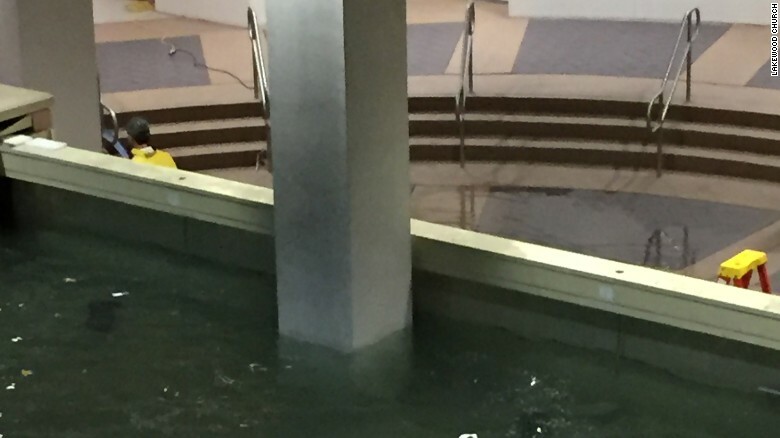 The church already had a flood wall in place following a previous storm. 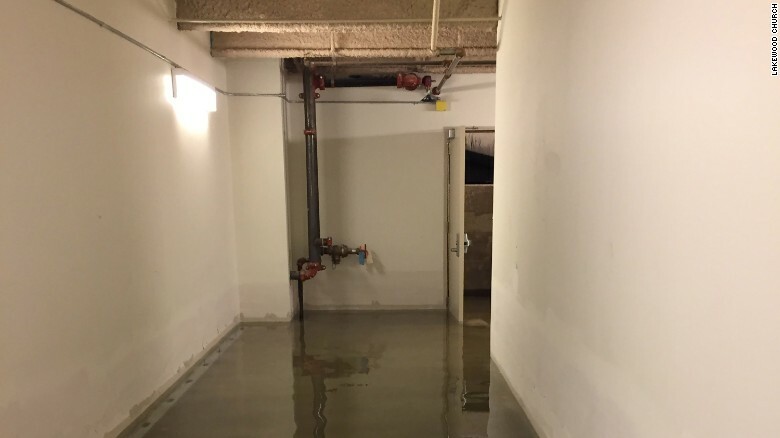 "We are prepared to shelter people once the cities and county shelters reach capacity. Lakewood will be a value to the community in the aftermath of this storm in helping our fellow citizens rebuild their lives." Joel Osteen also tweeted that "Victoria and I care deeply about our fellow Houstonians. Lakewood’s doors are open and we are receiving anyone who needs shelter." Iloff siad that the church, which occupies the former home of the NBA's Houston Rockets, will also be used as a donation centre and was scheduled to open around noon. At least several hundred people can be housed on the 2nd floor of the church, he said. The area around the church flooded on Monday, Iloff said, and at least three people came to the church for help before they were taken to the George Brown Convention Center. 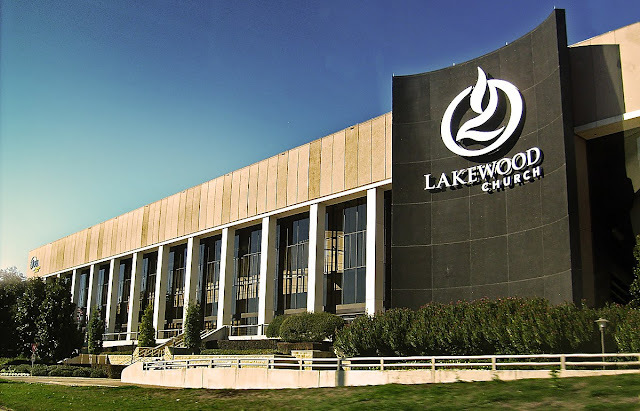 Lakewood Church occupies Compaq Center, a 16,800-seat facility in southwest downtown Houston.